It's no secret that there's no one set way to do Disney and to plan a Walt Disney World vacation. I've said it before and I'll say it again, but there is no perfect way to tour the parks and resorts. Every person is different, every vacation style is different, and most importantly what I want out of a vacation and what you want out of a vacation may be two vastly different experiences. 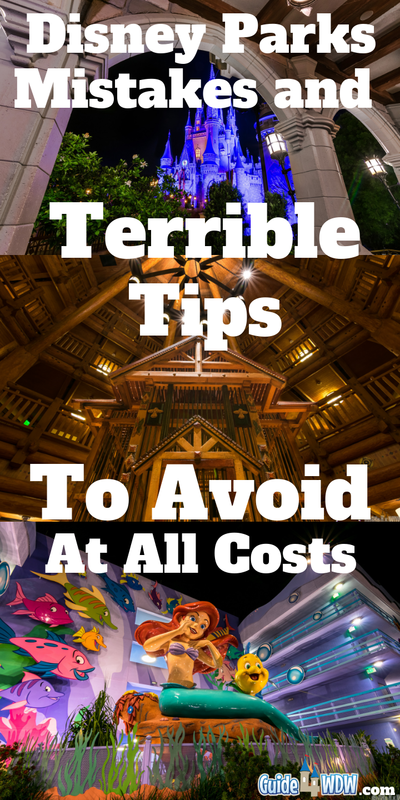 With that being said, there are some tips and mistakes that can be made that all guests should try and avoid if at all possible. There's no all inclusive list but today we just wanted to take a look at some of the more common mistakes many first time and even some returning guests make in addition to a few of the terrible tips we've heard shared over the years. Don't have time to read all of these or just want to listen instead?? Why not listen on the drive to work to get that "Disney fix." Be sure to check out this weeks podcast where we cover this exact topic in greater depth! Thanks for listening and don't forget to subscribe to Guide4WDW Uncut on iTunes! There's one thing I don't want this article to turn into and that is a vastly negative post. This isn't designed to bash anyone or call anyone out. Those types of posts you'll never find on this site because no one benefits from them in any way. 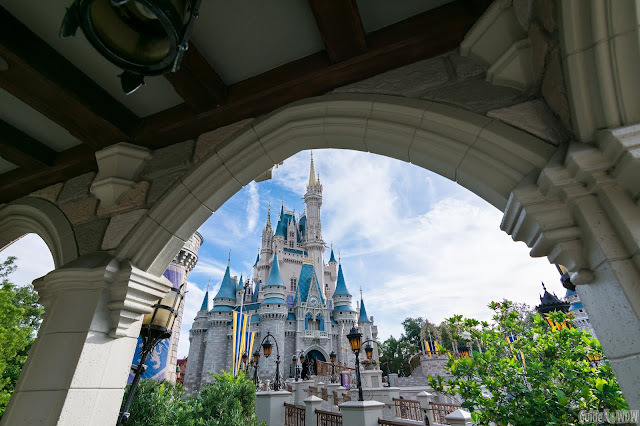 I'm here to share tips to help you enjoy every minute of your Disney vacation and to hopefully open your eyes to the vast nature of all that Disney has to offer along the way. I will say though that much of this list correlates to our personal travel style. Typically we travel in a group of four, we're all adults in the given group and all over the age of 22. We're not the type of people who focus heavily on attractions, and we're not the type of guests that travel on a shoe string budget most of the time. We have traveled on very limited budgets, but it's not out of the ordinary for us to eat a table service meal almost every day of our trip, for us to stay in Deluxe tier resorts, and for us to splurge on a few things throughout the vacation experience. On the other hand, we're not the guests who stay club level every vacation or the type of guest that regularly hires VIP guides for our time in the park (although that is a great opportunity for many). Also worth mentioning is the fact that we are able to visit Walt Disney World multiple times per year so we go at things from a slightly different perspective. If a wait time is extremely long, we simply move on to a different attraction. It's rare that we wait more than 30 minutes for an attraction and tend to enjoy the simpler elements of the experience beyond the attractions themselves. If you appreciate that mindset, travel in a similar manner, or wish to travel in a similar way, I think you'll really enjoy this list. If not, there's still quite a few things to consider on the list that I hope you'll think about before your next vacation either way. This particular mistake is first on my list for one reason and one reason only, we have made this mistake before and have almost made this mistake on many other occasions as well. If you're booking a vacation package or any other type of on property resort accommodations there is an option for a courtesy hold without payment. However, if you do not pay the initial fee to hold the reservation within the allotted time frame the reservation ceases to exist. Paying that deposit is easy to forget about so my recommendation is to at least pay the minimum amount required to hold your reservation until payment is required 30 days out from your travel dates. It's typically a relatively small portion of the total payment and more than worth the peace of mind. I'm one of the largest proponents of table service dining you'll find in the Disney community, but even I absolutely love some of the counter service locations in the parks and more importantly at the resorts. The Polite Pig holds it's own when compared to table service, Geyser Point at Wilderness Lodge does as well, and I could write an entire article on how much I enjoy Floatworks over at Port Orleans French Quarter! Don't overlook quick service meals! Even the simplest of meals may exceed your wildest expectations. In a similar conversation, don't eat exclusively at quick service locations if you can avoid it. So many guests are scared away from table service meals due to the price point, but they don't have to be expensive. One of my favorite articles I've ever written was a quest to prove that idea all on it's own when I shared 10 Excellent Entrees Under $15 at Walt Disney World. Nearly half of the items on that list were from table service locations. A great sit down meal doesn't have to be pricey and it doesn't have to time consuming. There are options that meet both needs. Terrible Tip: The Fireworks "Camp Out"
Every Disney guest has done this at some option in time. You stake out your fireworks viewing location well over an hour in advance and you sit and you wait... and you wait... and you wait some more. Then, at the last minute, a random 7 foot giant wedges into a tiny space right in front of you. While that may be a bit of an exaggeration (even though I've seen it happen first hand), I can't stress enough how rare it is that you have to spend over an hour of your time in the parks staking out a fireworks viewing location. Magic Kingdom during peak crowds may be the sole exception to this rule, but it's not unusual to find a good spot 30 minutes before show time in a majority of cases if you know where to look. 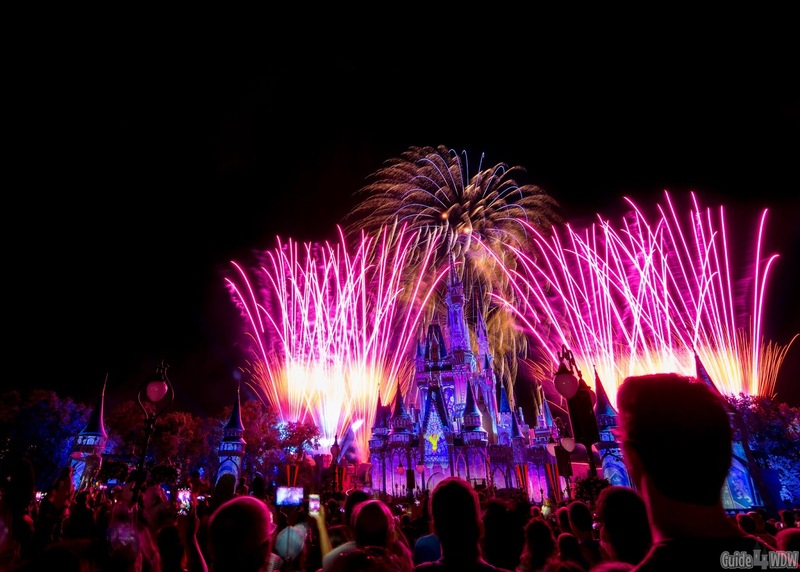 We even made a list of the better spots in our 5 Magic Kingdom Fireworks Viewing Tips for 2018/2019 article and even shared a few great viewing locations outside of the parks in our 5 Incredible Spots to View Disney Fireworks Without a Park Ticket post. Epcot is the ultimate example of this. Illuminations, and likely whatever show replaces it in the coming year, is viewable from nearly anywhere on the World Showcase promenade. 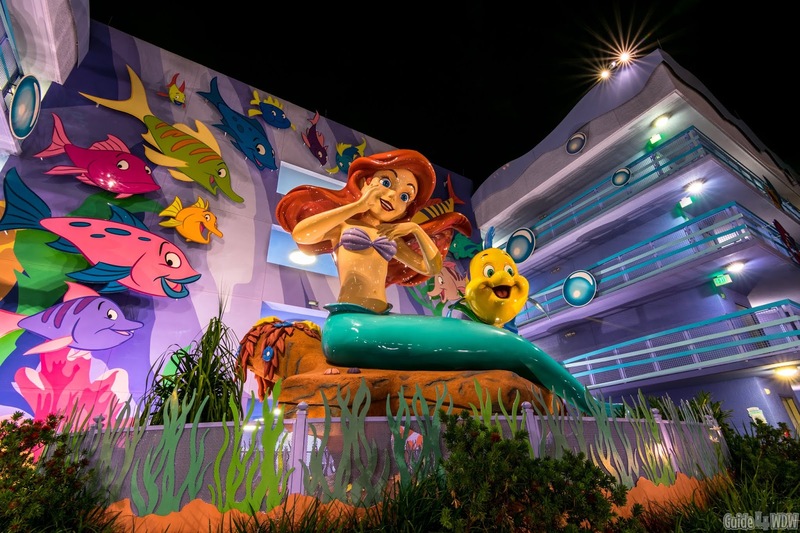 You can stake out your spot right up against the waters edge or you can enjoy an extra hour of your night grabbing dessert or exploring the pavilions and settling for a near equal view of the show by finding a spot 15-20 minutes before showtime. Hollywood Studios fireworks shows are even more convenient because of the Echo Lake area. If you're "late" to claiming a spot, simply move over to the lake side of the Chinese Theater and you can see most of the show if you stand near the front of the lake no matter what show it may be. 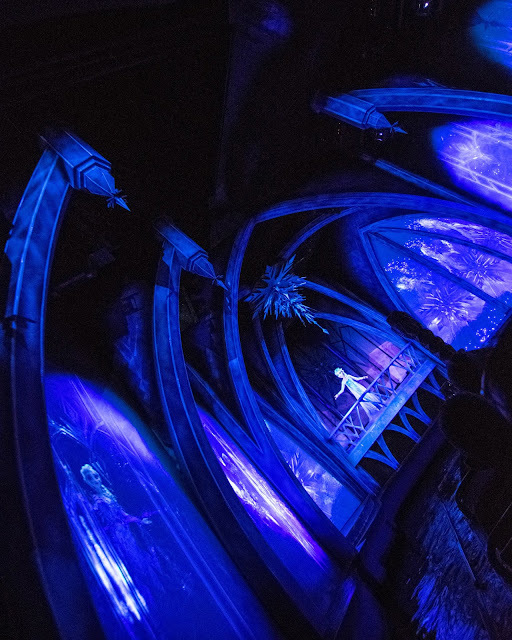 Chances are, you'll miss a few of the projections, but for the vast majority of the show you'll be perfectly content with the viewing angle. My sole exception to this rule is Fantasmic and if you're a photographer and want a particular shot of any of the shows. Fantasmic fills to capacity long before show time nearly every night when crowds are above average. From a photography standpoint, if you plan on using a tripod for long exposure shots and want a particular view of Happily Ever After or the nighttime shows, you will need to claim your spot and hold your ground not only to protect your gear but also to create enough space to avoid guests bumping into your tripod/monopod during the show. A great way to avoid that problem is to try and find a spot near a railing so that no one can stand in front of you and you're at least guarded on one side from a run away stroller and so that you can try to avoid disturbing anyone else's viewing experience along the way. If I had to pick just one thing to avoid when planning your Disney vacation, it would be this 1000 times over. I can not stress enough how detrimental this can be to a Disney vacation experience. If I had my choice of planning as much as possible or as little as possible I'd take the little as possible option time and time again and here's why. If you plan every detail of every day in the parks, you're inevitably going to spend more time trying to stay on schedule or catching up with your schedule that you'll miss out on the simple joy of just being there in the moment and enjoying whatever happens, whenever it happens. Look around you when you're in the parks next time. Chances are the group of guests that spontaneously rolls up to a parade or a dance party in the streets and just go with it and have an incredible time living in the moment are the people creating the most memories. Take a note from them and enjoy just being there! Plan what you have to. Plan your fastness selections, plan what day you'll go to each park, and plan your meals, the rest of it you can get by with going with the flow. While quite similar to the over planning disaster, trying to push yourself to the limit and hitting the parks sun up to sundown and well into the night can lead to disastrous results. As you head to the parks day after day it slowly starts to catch up with you and by the time you get to your last day of your trip you need a vacation to recover from your vacation. If you really want to make the most of your days, arrive at the parks early, stay until just before the crowds peak in the early afternoon hours and take a break during the middle of the afternoon. Head to a resort in the area and relax in the lobby or do some shopping/dining. Head to your own resort and enjoy to the pool or relax in the room and then as the afternoon starts to turn into early night, return to the parks just before or just after dinner to close out the night. The break may seem like a waste of time but more often than not it's the needed change of pace you'll appreciate and need to get through those long hours in the parks (especially in the peak summer/spring season when park hours can be from 8am to well after midnight depending on the day). Terrible Tip: "Don't Bother With Deluxe Resorts"
I have been and likely always will be a firm proponent of at least trying a deluxe resort if you've never done so before. So many guests go by the thought process that is often forced upon them by other guests that staying deluxe "isn't worth the money." Honestly, I disagree. The experience of a deluxe resort is simply different than any other resort accommodations and resort experience you'll find anywhere else around the country. It truly is a transformative experience that immerses you in theme and story that changes how you view all other resorts. Now, I completely understand that many guests simply can not make a deluxe resort economically smart for their given situation but there are a few ways to overcome the typically high costs associated with deluxe accommodations. First and foremost is booking larger rooms and traveling with larger parties so that you can split costs and overall make the accomodations a bit more budget friendly. 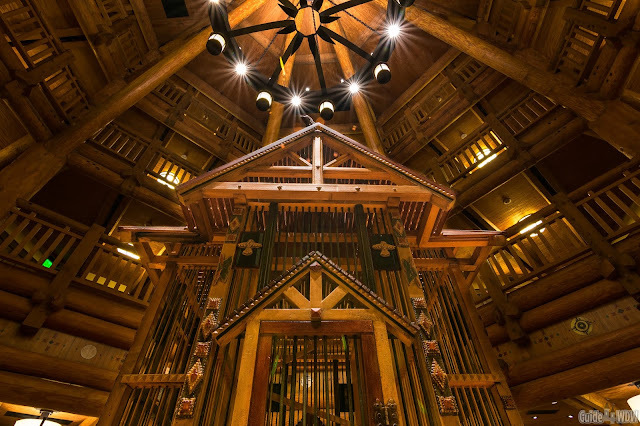 Another option is to book at off peak times when possible and to watch for seasonal discounts which tend to be abundant and offer up to 30% off resort accommodations. Lastly, consider booking with DVC points that can be bought through third party points resellers. David's Vacation Rentals is one particularly popular option but no matter which reseller you go with you can save a vast amount of money when booking far enough in advance. The only downside to the DVC resale route is that cancellation is pretty much non existent without purchasing travel insurance. No matter how you make it work for your situation, at least consider deluxe accommodations, because there genuinely is a difference between moderate, value, and deluxe accommodations. All are great options but deluxe is inevitably a cut above the rest. It's not just a place to stay but rather a place that engulfs you in story and changes the feel of your vacation. If you've been to the parks multiple times, you've likely figured this mistake/tip out. If you're not eating at your resort or other resort locations, you're truly missing out on some of the very best dining available on all of Walt Disney World property. 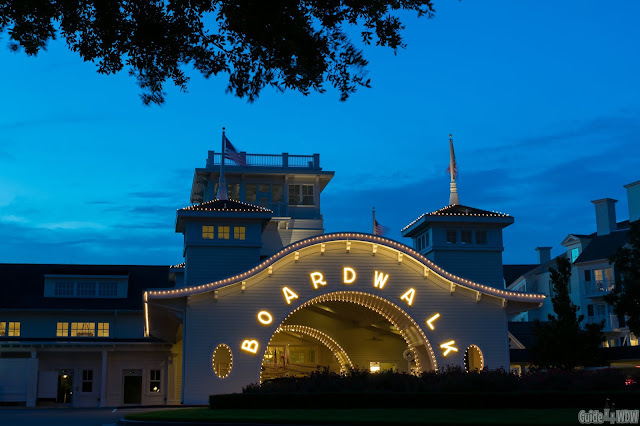 From excellent quick service like Floatworks at Port Orleans French Quarter to high end table service like the Yachtsman at the Yacht Club, there is something for every price point and often times food outside of the parks is even better than the food offerings available inside the parks. I can firmly categorize this as a mistake because I've done it time and time again. Booking within the last month before your stay or even last two months before your travel dates is a huge disservice to your planning experience. Back in July we booked a trip roughly four weeks before we would arrive in Orlando. Was it stressful, absolutely. Was it doable, certainly. However, we're not the average guest. We've been doing this for quite some time and it was still one of the tightest turn around times we've ever faced. Let me reiterate that it is certainly possible to do, but at the same time it is rather difficult to do and do so effectively if you're a first time guest. You'll inevitably have to be pretty flexible with fastpass+ selections since availability will likely be very low. Resort accommodations are going to be very few and far between and likely more expensive than usual. Lastly, some select dining reservations will be difficult to secure. It has to be a much more go with the flow planning style and travel style. My best recommendation would be to book any Disney vacation at least 3 months in advance of your travel dates. If you are doing things a little more last minute and even if you're not, I always recommend Destinations to Travel for your booking needs because it's not only free to you but also helps us out here on the site along the way. Mistake: Never Leaving the "Bubble"
Terrible Tip: "Just Stay Off Property"
It's no secret that I tend to prefer to stay on property at Walt Disney World. In my opinion the benefits vastly outweigh the occasional (never guaranteed) marginal cost savings of staying off property, even when staying at the more convenient off-property resorts. I somewhat generalized this commonly suggested "terrible tip" but at it's very core, you very very rarely save money in the long run when staying off site despite how common it is for guests to suggest to other potential visitors to skip on-property accommodations. On paper, a $99 - $120 nightly room cost may look better from a savings perspective than WDW resorts, but once you add in the transportation costs from the airport to the hotel (which Disney would provide), transportation to the parks (potentially Uber or rental cars), and parking fees at the resort and the parks, the cost savings become rather small in the grand scheme of things. On top of that, you're going to lose out on being in that "Disney bubble" and the experiential factors that "bubble" tends to develop for you and your friends/family. This is a heavily debated topic but for us, but as guests who have stayed on and off property multiple times, it's just not worth the trade offs to stay off property. 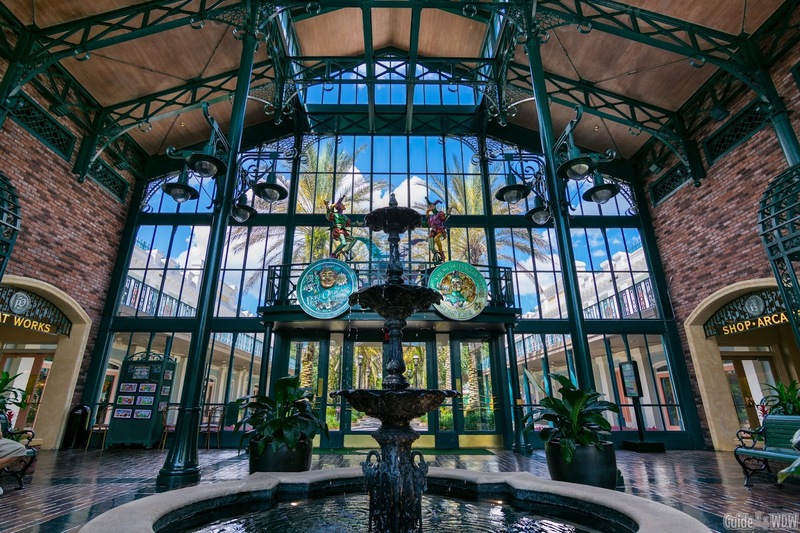 On average it saves you very little money in the long run and you may end up even paying more for you accommodations than if you would have simply considered Pop Century or even select moderate tier resorts on property. If you absolutely feel the need to stay off property, consider the Double Tree near Disney Springs. 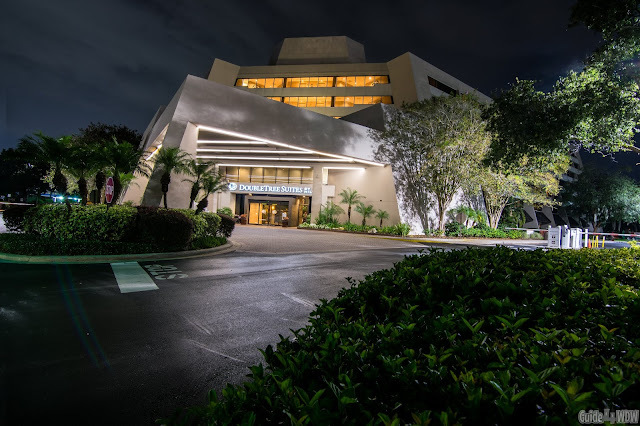 If you're a Hilton Honors member, occasionally the points booking offer can work in your favor and the location is better than most off-site hotels (recognizing that this is technically "on-property" but to me anything not owned and operated by Disney is off property with the sole exception of the Swan And Dolphin Resorts due to their unique partnership with Disney and Disney transportation). 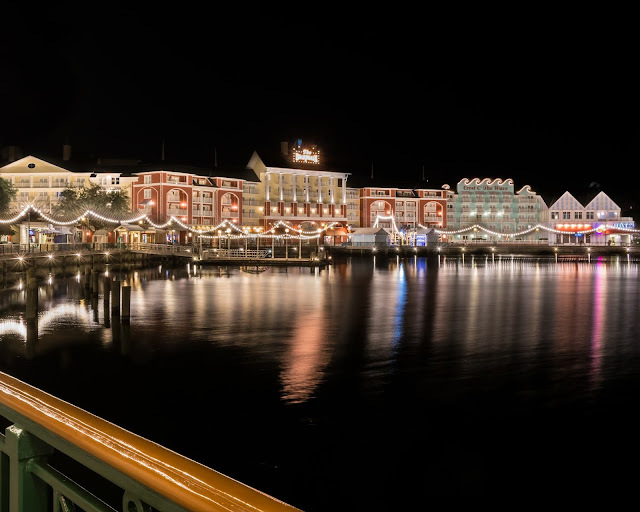 Very few things truly bother me when it comes to vacation planning and Walt Disney World (unless you compare that statement to this list... but that's beside the point), but one thing does more than anything, self-proclaimed experts. If you're a long time visitor to the Disney parks, you know what I'm talking about. It's the person you meet at the bus stop, or that colleague from work, or that random town car/Uber driver you started talking to on the way to the airport that thinks they know everything about every little detail of the Disney parks, but they've only really been twice... Often times, they're the same person that believes every rumor that comes out of the Disney parks rumor mill and is still convinced that a monorail line will be coming to the Swan and Dolphin (a widespread rumor that resurfaces every few years due to the pattern on the side of the building - it's been confirmed for years that it was never an intended "addition" and simply a part of the architectural design). Why does this bother me? The answer to that question really has so many different facets but perhaps the greatest level of concern I have with it is that the "tips and tricks" they share are typically vastly outdated, untrue to begin with, or simply terrible tips to share with prospective WDW guests that will adversely affect their Disney experience. I know this all sounds a bit ironic considering I write about Disney almost daily and many might even go as far as to call me an "expert" on the subject matter, but I cannot say that of myself and likely never will. From a literal standpoint, 10,000 hours of experience doing something is the commonly accepted frame of time and effort that needs to be put forth to truly become an expert in a subject matter. Personally, I buy into that theory because it makes sense in practice. If you add up the 21 years of experience I've spent traveling to the parks and the time I've been writing on this site over the last two years, a conservative hour calculation is around 7,000 hours. There are very few true experts in the Disney online community and even those who are like Lou Mongello, Jim Korkis, and Tom Bricker would never claim to know everything there is to know about the Disney parks. Be careful who you take travel advice from and in all honesty, your common sense observations are typically the best judge of how experienced someone truly is.